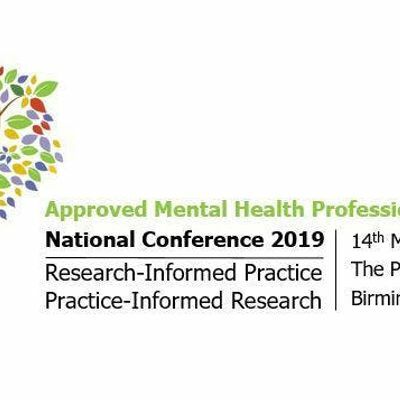 We are delighted to share details of a forthcoming event with a specific focus on Approved Mental Health Professional (AMHP) practice. Key speakers include practitioners who are engaged with AMHP-related research or writing and academic researchers. It is a forum to share and discuss areas of good practice and to build on our AMHP knowledge and evidence base. Policy and practice leads in the area of AMHP and Mental Health practice will be sharing the floor and responding from their own particular perspectives as we join together and share our mutual interests. The event is developed and led by Jill Hemmington (UCLan), Kevin Stone (UWE), Sarah Vicary (OU) and Caroline Leah (MMU) and delivered in collaboration with practitioners and researchers. Please join us as we explore and celebrate our future Research-Informed Practice and Practice-Informed Research. The event is free-of-charge (excluding travel expenses) and lunch will be provided. Attendees will be provided with a certificate which will include 5.5 CPD hours achieved. If you have specific dietry requirments please can you email the organisers at the point of booking.